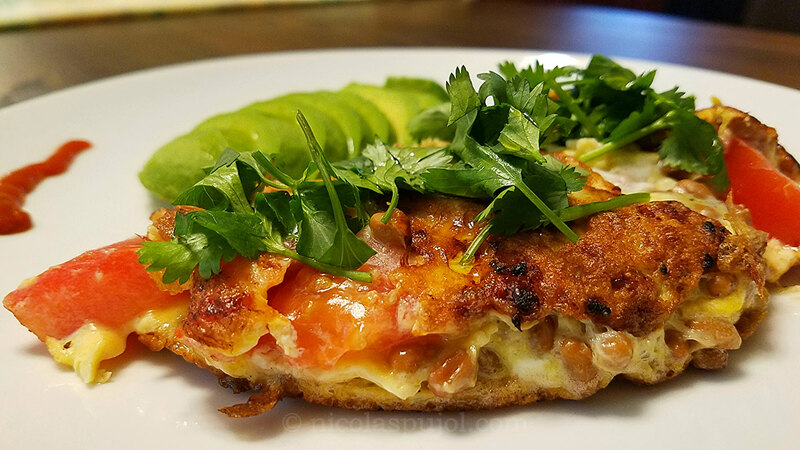 A meal for breakfast, lunch or dinner, this natto omelette blends Japanese and French flavors with garlic, olive oil, tomatoes, cilantro and avocado. 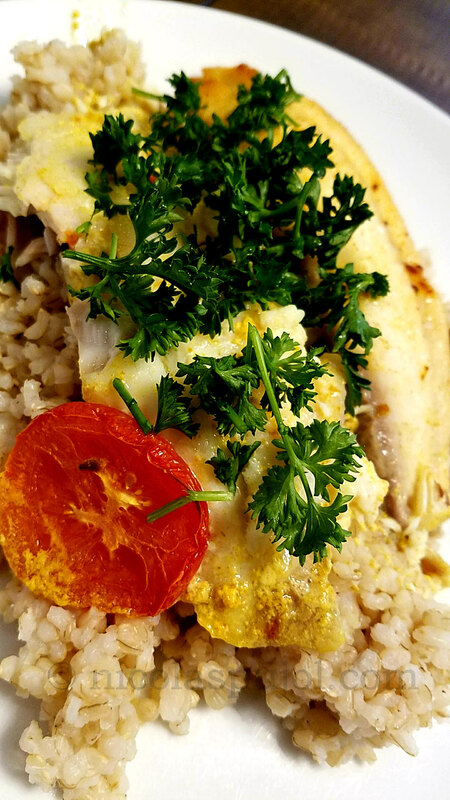 This oven baked tilapia in coconut milk recipe is prepared with turmeric, cayenne pepper, onions, tomatoes, cumin and avocado oil, and is easy to make. 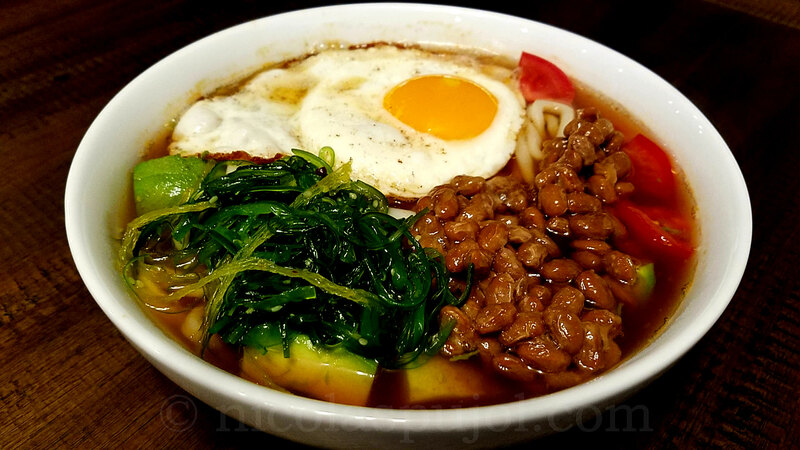 Natto noodes are made with fresh wakame seaweed, avocado, tomato, and a fried egg. 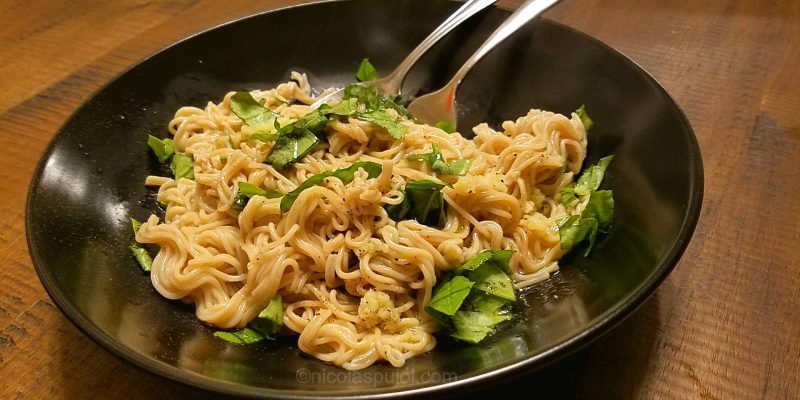 The combination provides quality proteins, fats and carbohydrates. 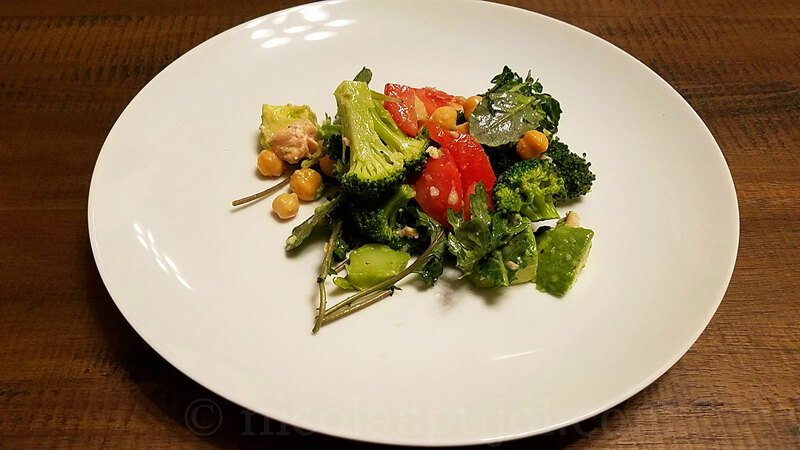 The garbanzo beans, tuna and broccoli salad includes avocado, tomatoes, baby kale, French lemon olive oil garlic and a mustard dressing. 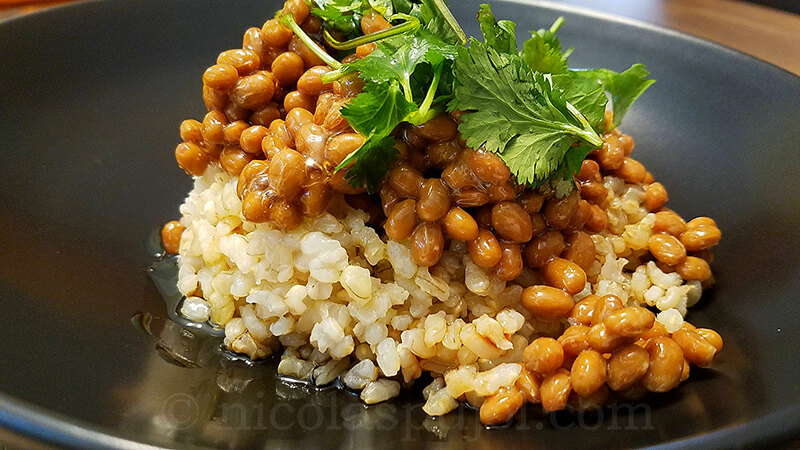 A fusion from Japanese recipes, Provence-style natto and brown rice topped with olive oil combines Eastern flavors with those from French cuisine.